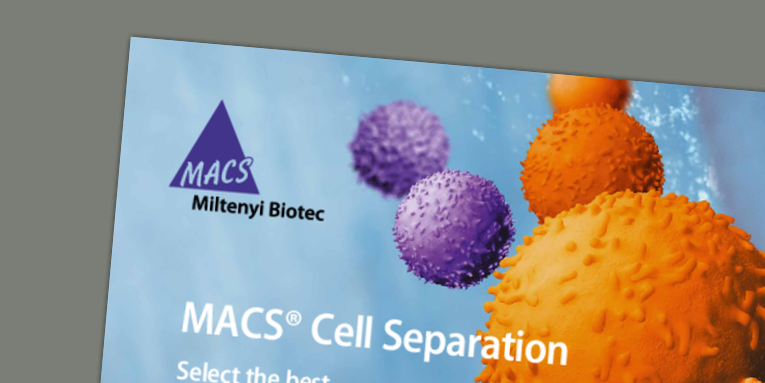 Select the best with MACS Cell Separation. The technology ensures minimal labeling of target cells, maximum purity and recovery of viable cells, and the preservation of cell integrity and characteristics. Read in detail how it works. From untouched isolation to releasable MicroBeads – we serve all your research needs.